We could not be prouder of our alumni! 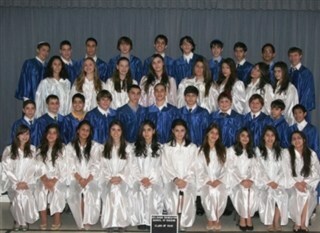 Our Class of 2010 was accepted to top- ranked colleges and universities. We are so proud of them and expect that our most recent graduates will follow in their footsteps.